The Grinch will descend Mt. Krumpit and take on the littlest Whos in the coolest race of the weekend …it’s the Grinch’s Kids Race Saturday morning at 12:20 PM. We have three races with 18 months to 3 years, 3-5 years, and 5-9 year olds taking on the Grinch in a race to the finish! But beware, the Grinch hates to lose and has been known to cheat. 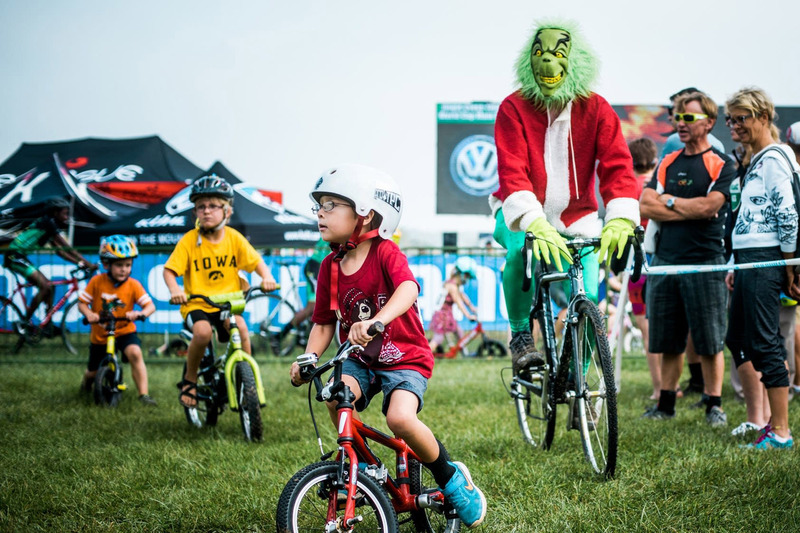 The Grinch’s Kids Race is free BUT we are limited to 100 kids for safety reasons. You absoultely MUST pre-register. Go to BikeReg.com and register your little Who today (look under Saturday Events).